The client is a leading mega-construction company. It undertakes large-scale construction projects in leading metros and is of national repute. It usually employs a worker base on the order of a couple thousands operating on the construction sites. 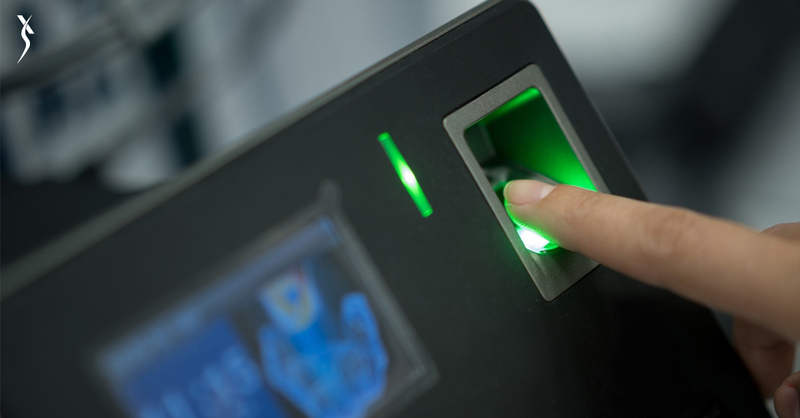 Given the inherent open nature of the premises, it is physically impossible to install a biometric device and the associated equipment on location to track attendance. The site plan and budget hardly support such a provision. This problem was particularly more keenly felt by the client, so it found it way too difficult to manage staffing or crunch situations and process the payroll month after month. An android app underlying the IOT concept to run a biometric-enabled fingerprint scanner (on a specialized device) was envisaged. A distinctive feature is that the app is compatible with even phones that have very limited features, making the solution as cost-effective as it can be. The solution was provided to the stationed site supervisors to track and upload attendance to the server. Employees merely need to go with their app-installed mobile phone near the supervisor when reporting for duty, and the app does the rest. What’s more, employees are not limited by which direction they can enter the premises for the day’s work as all site supervisors are empowered to record attendance, affording employees a much wider choice of entry and exit points. Payroll had never been more streamlined and hassle-free, translating into on-time pay and employee satisfaction. Since the need to walk the lengths of the site to report for duty is eliminated, the cumulative time savings are very high. Since the data on the number of employees present for the day is ubiquitous, resources can be reprioritised and reallocated to other sites of the same client as required. Greater gratification of stakeholders’ requirements.